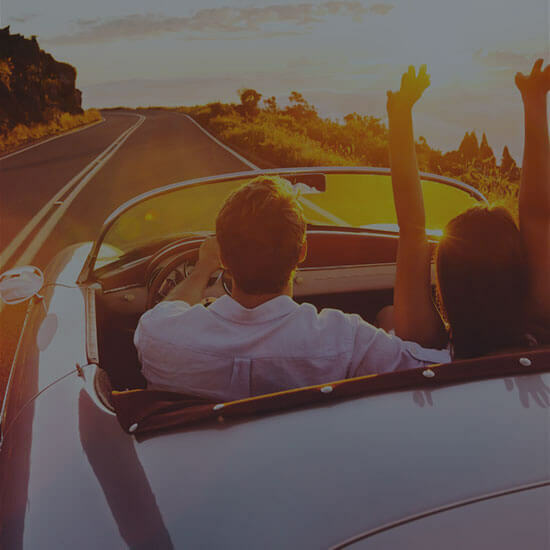 Car hire are an option the more and more used by travellers especially in the XXI century. Low cost airlines allow us to travel to any city of the world for very little money. Now you can move from one location to another and discover many places for very little money.